Is it hard to find time to care for your soul? Has your heart for Jesus waned? Is emotional health important to you? 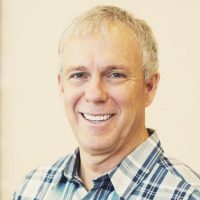 Does your church need to be re-vitalized? 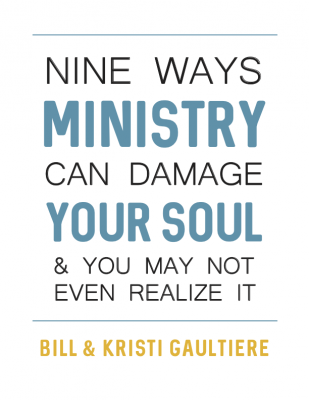 Do you want to grow your soul and ministry? “You’ve had a monumental influence on me, my marriage, and my church. We’ve made your Institute required training for our staff." 800 free spiritual psychology resources! When you are busy with your work, family, or ministry it can be hard to fit in caring for your own soul. This can lead to burnout or becoming spiritually stagnant. That doesn’t have to be your story. Soul Shepherding offers resources and training for you and the people you influence to thrive with Jesus. 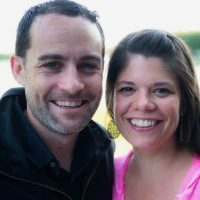 Founders Bill and Kristi Gaultiere are Doctors of Psychology and Spiritual Directors who have developed a distinctive approach to intimacy with Jesus, personal wholeness, and fruitful ministry which they teach in their Institute. 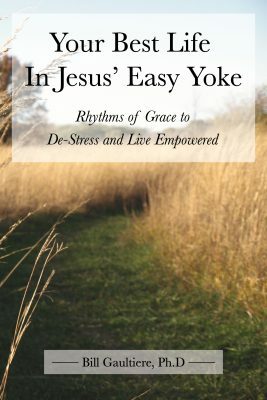 "Soul Shepherding has influenced everything about the way we do ministry." Tune in to thrive with Jesus in emotional health and relational leadership. 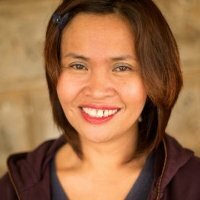 SoulShepherding.org helps thousands of people thrive with Jesus everyday.